gloria grahame. 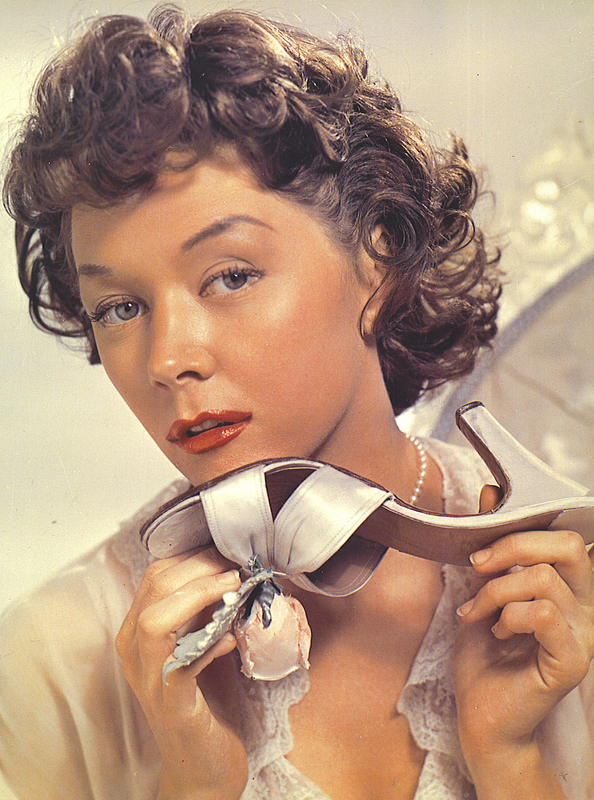 gloria grahame, actress, beauty. HD Wallpaper and background images in the sinema bora club tagged: classic movies film drama movie.